I know I’m going a little heavy on the ‘Gravity’ trailers, but with a little under a week until its release and the glowing reviews pouring in, it’s hard not to highlight what is being touted as one of the cinematic spectacles of the decade. This video highlights the 3D aspect of the film and explains why it’s not just a slapped on addition to up ticket prices by a couple of bucks. This week’s writing links include the return of Jurassic Park, the pending release of J.J. Abrams’ novel ‘S’, a rumor that Benedict Cumberbatch might be up for a Star Wars role, io9’s September Book Club for Max Barry’s ‘Lexicon’ and nostalgic Redwall quotes from reddit. J.J. Abrams debuted an odd sci-fi trailer titled ‘Stranger’ a few weeks ago, which was being pegged as another one of his secret projects, most likely a TV show from his company Bad Robot. 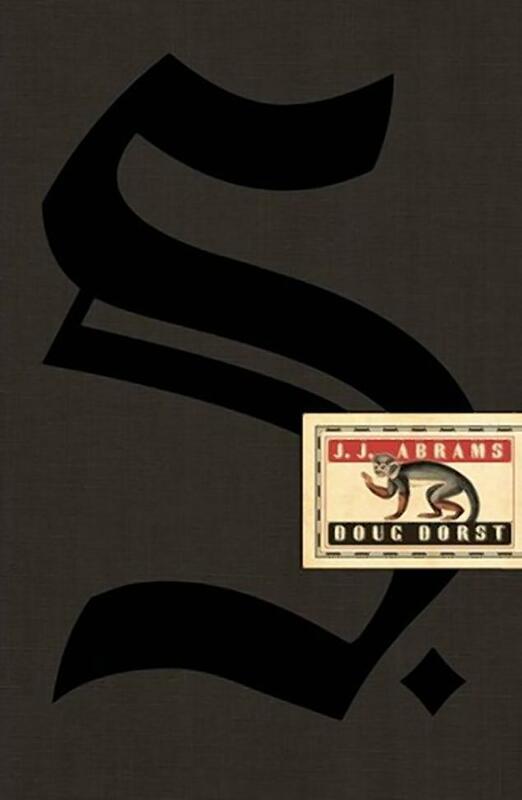 Today, it was revealed that the project is actually a book that Abrams has been developing with writer Doug Dorst (Alive in Necropolis) called ‘S’. Not much is known about the book outside of its release date (October 29) and that it will have an unorthodox setup (not surprising) including notes written in the margin and other oddities like a scribbled on cocktail napkin wedged between the pages. Should be interesting. Gravity, pegged for an October 4 release date will be one to keep an eye on. Along with Cameron’s glowing impressions, early reviews seem to suggest Cuaron’s space actioner is the real deal. Just make sure to bring some Dramamine and money for cab fare home (I might have to pull a Cloverfield while seeing this one in theaters, which is where you stare at the theater floor when you start to feel sick and just make up an entirely different movie based on what you hear) as this one might leave you feeling a bit dizzy. If you’re looking to kick off September with some quality fiction, make sure to check out Flavorwire’s 50 Sci-fi and Fantasy novels everyone should read list. 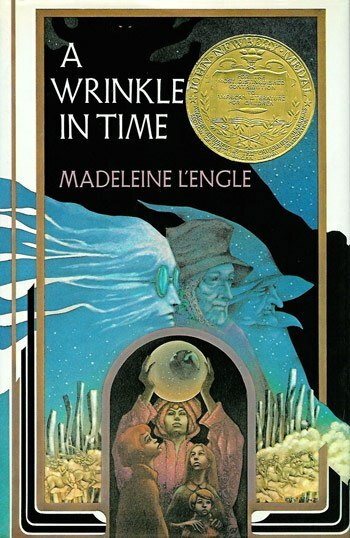 The list, which features well known classics like Ender’s Game, Lord of the Rings, Harry Potter, A Wrinkle In Time and Hitchiker’s Guide, also features a few more contemporary additions like Ishiguro’s Never Let Me Go, Yu’s How To Live Safely In A Science Fictional Universe and Miéville’s The City & The City. I applaud the inclusion of Phillip Pullman’s His Dark Materials series. I think some people forget how good those books really were after the film adaptation’s various shortcomings. Find the complete list of genre gems over at flavorwire.